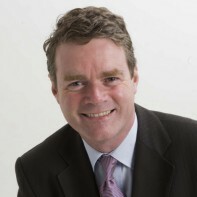 Senator Mark Dearey is the Green Party's candidate in Louth. Dearey was appointed to the Senate by Taoiseach Brian Cowen in February 2010 following the resignation of Deirdre de Burca. Prior to that, the 47-year-old had served as a member of Dundalk Town Council for six years as well as a member of Louth County Council for a brief period. He currently owns the Spirit Store music venue in Dundalk. Dearey initially became involved in politics as a member of the STAD group which lodged a court action in 1994 to stop nuclear reprocessing in Sellafield.